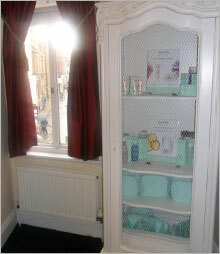 Established in 2011, Belleza Spa is located on Coney Street, the heart of York. Away from the hustle and bustle of everyday life you can relax and unwind with one of our many treatments in our luxurious upper floor salon. Here at Belleza we pride ourselves on being able to provide our clients with a truly bespoke service. With a wide range of beauty treatments, our friendly, professional therapists will help you to achieve your goals whether it be waxing or simply a relaxing massage. The spa consists of 3 beauty rooms which include 2 pedicure spas, a shower room and a fabulous reception area where clients are able to relax before and after treatments. 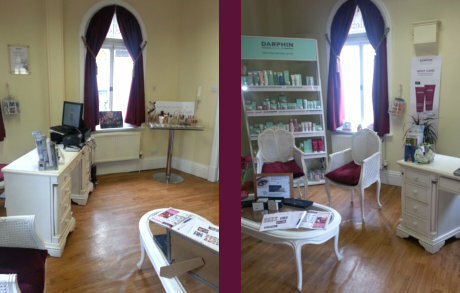 We use Darphin face and body products which is a professional, botanical Parisian skin care line based on a harmonious blend of plants and pure essential oils. 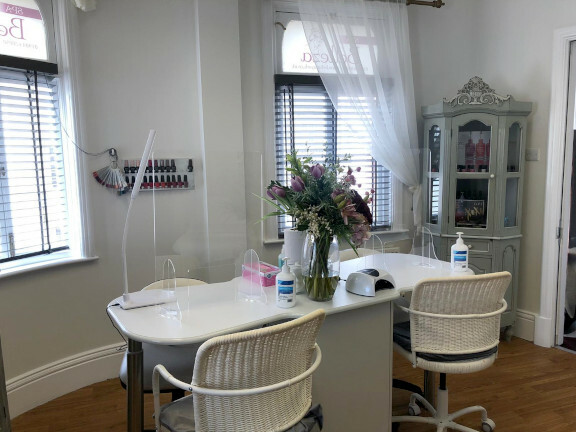 Our experienced therapists will use Jessica nail products to provide your manicure and pedicure treatments, including the fantastic 3 week manicure “Geleration”. Using the latest Ellipse IPL system we offer permanent hair reduction. 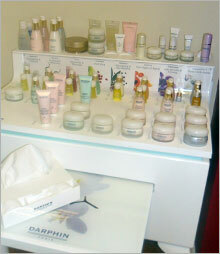 Our friendly staff are available to discuss all our products and treatments. Appointments not always necessary.